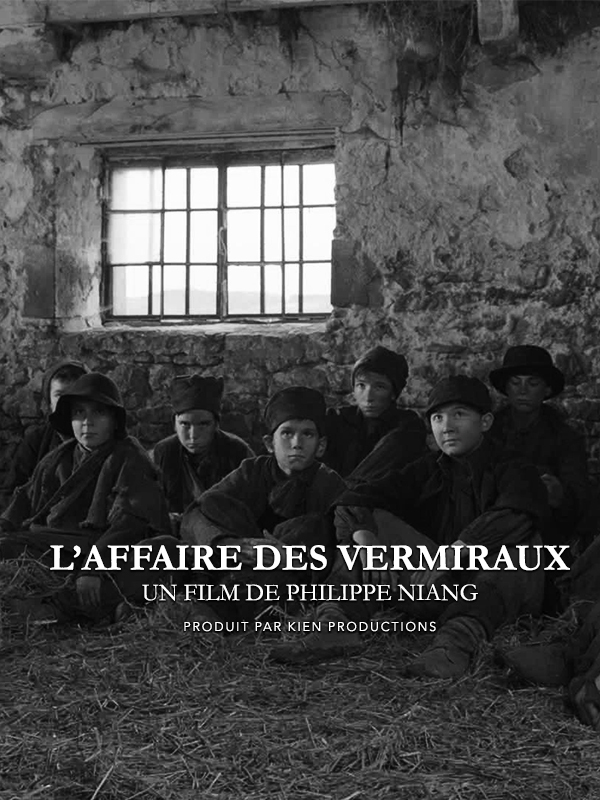 We are proud to annonce the shooting of Philippe Niang’s tv movie “L’affaire des Vermireaux” in région Bourgogne-Franche-Comté from 18 January 2018 ! 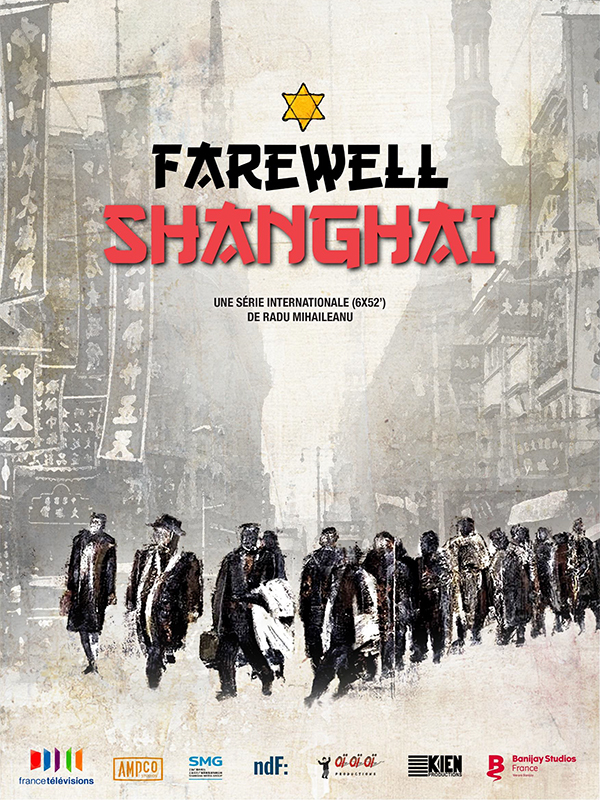 At the Mipcom 2017 in Cannes, Variety.com interviewed Takis Candilis about Banijay’s group international partnership, including the series “Farewell Shangaï”, currently developped by Kien productions. 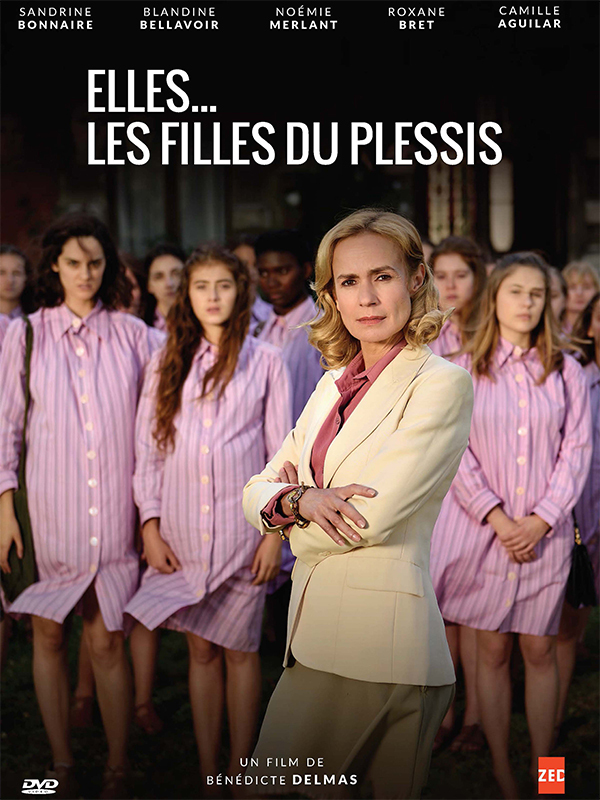 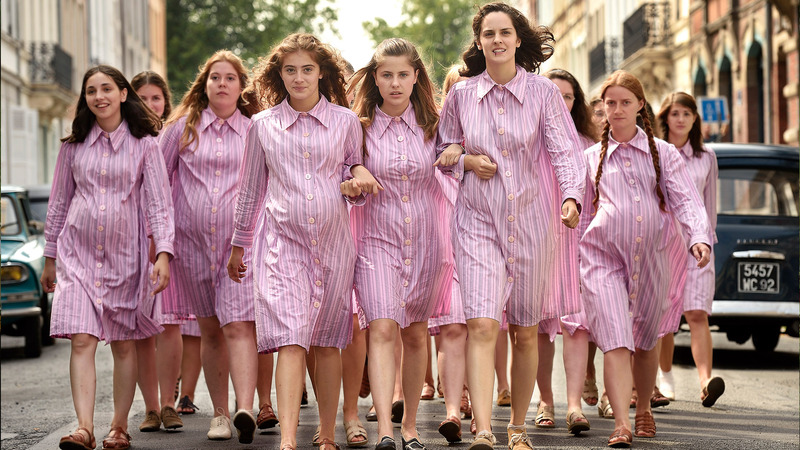 “Elles…les filles du Plessis” winner of the TV Drama Audience Award @ COLCOA 2017 ! 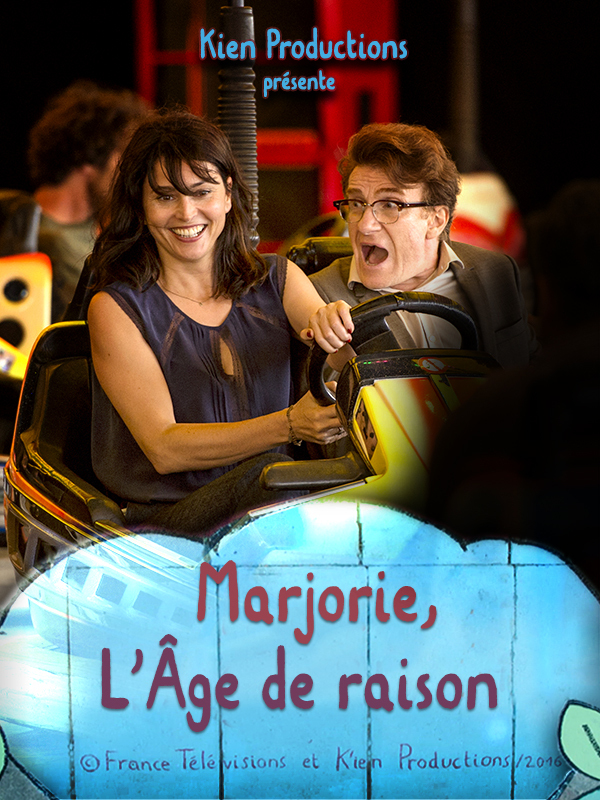 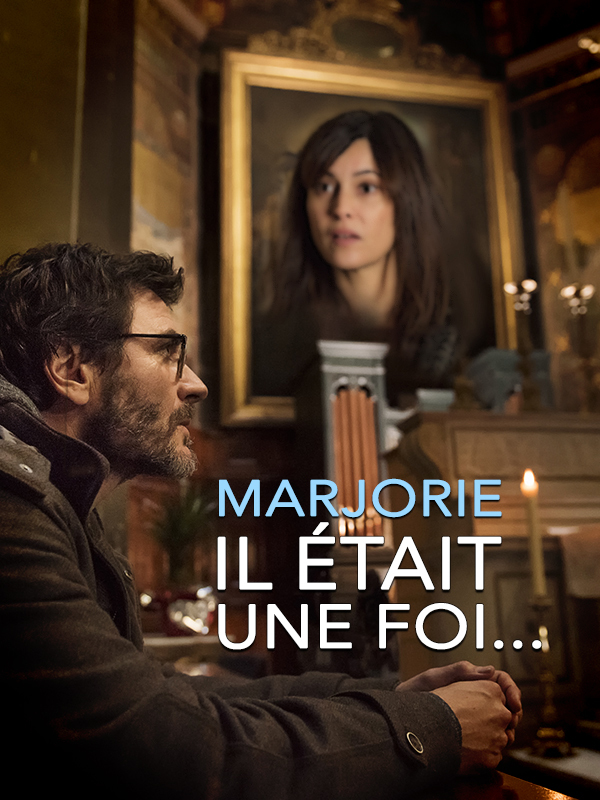 “Marjorie, l’âge de raison” @ Luchon !